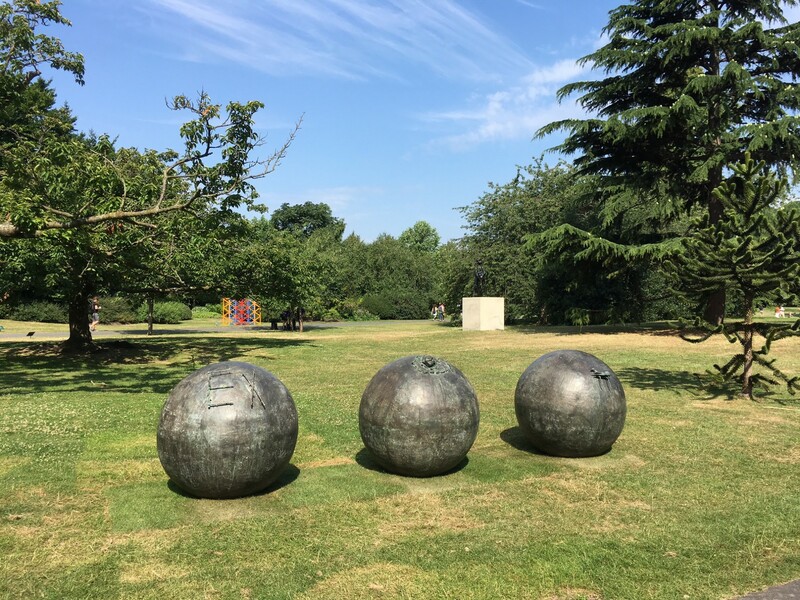 The first Frieze summer sculpture exhibition featuring Mimmo Paladino’s Untitled (1989). Clare Lilley, the director of Yorkshire Sculpture Park, has curated 25 significant works by leading modern and contemporary artists, including Magdalena Abakanowicz, Rasheed Araeen, John Chamberlain, Urs Fischer, KAWS, Alicja Kwade, Michael Craig-Martin, Jaume Plensa, Thomas J Price, Ugo Rondinone, Sarah Sze, Hank Willis Thomas and Emily Young. The works will be on view in Regent’s Park until 8 October.